In the afternoon of June 25, sponsored by Shaanxi Provincial Party CommitteeCyberspace Administration and China Internet Network Information Center,organized by SL China.com.cn, "Shine in the new era, Navigate in the newSilk Road——Voice of Shaanxi ,Via Which We Communicatie With The World listen to the voice of Shaanxi" themed interviewteam visited xian Yanliang national aviation hi-tech industrial base toinspect the training "cradle" of civil aircraft maintainer——ShaanxiG-aero Technology Co., Ltd. （short as G-aero）and experience the unique charm of aviation dream makers. 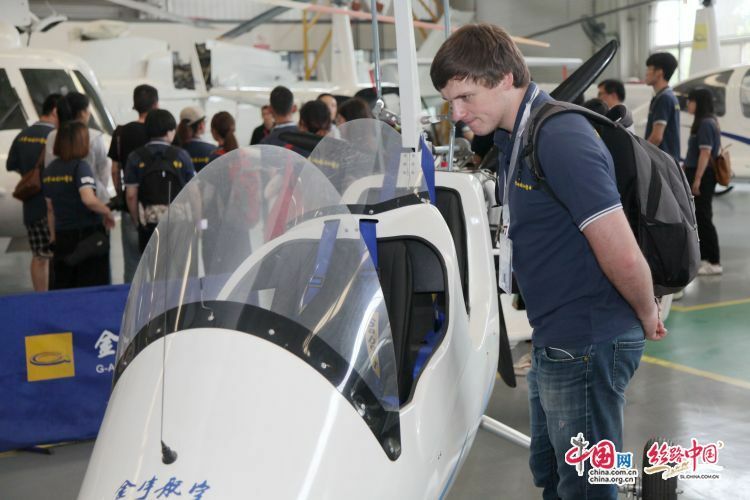 Vice president of G-aero Gu Hangzheng led the interview team to visit the filedtraining equipment and facility, and introduced the training business andadvantages of the company by explaining G-aero's years of aviation maintenancetalent training situation. 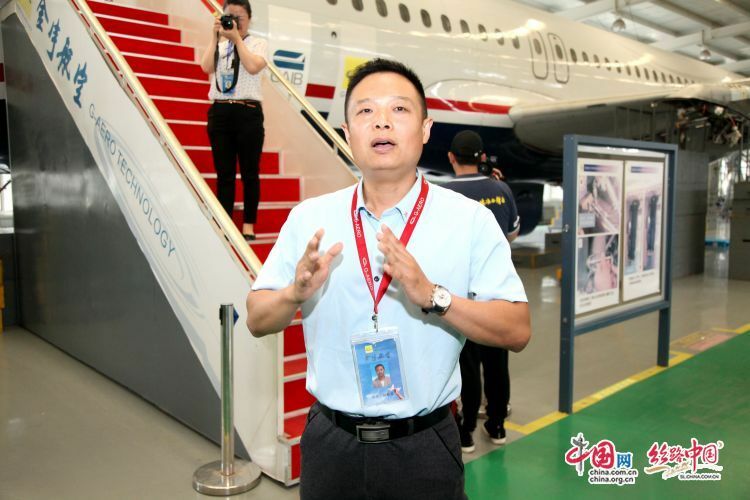 According to Gu Hangzheng's detailed introduction,reporters further knew and understood the technical development in Shaanxiaviation and aviation industry of our country.